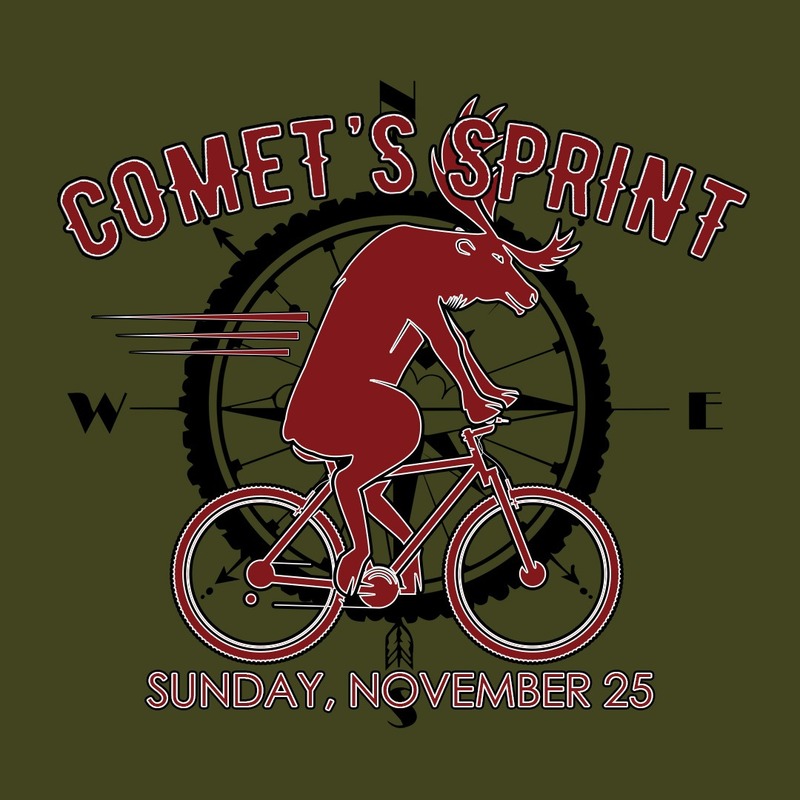 Comet’s Sprint to the finish! 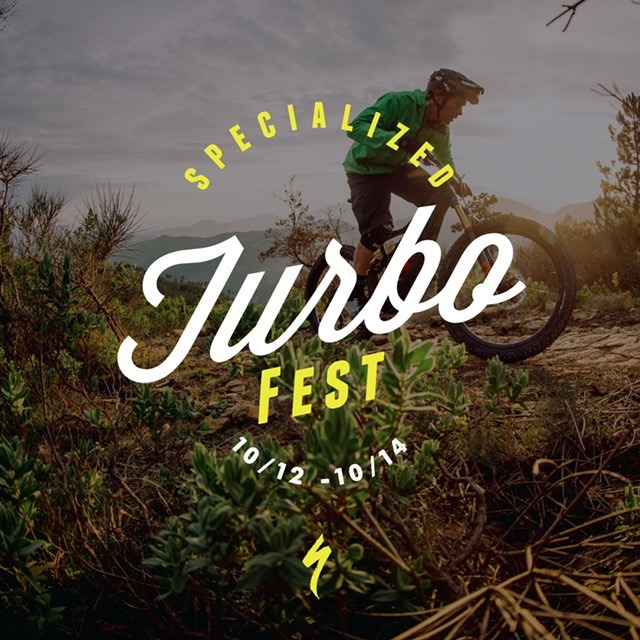 No pre-registration is required, and all of our advanced riders are encouraged to compete. You will start the clock by scanning your SkyPark wristband at the Top of the World. Live results will be posted behind The Pedal Pub for you to see where you stand against your competition. Comet is SkyPark’s advanced, endurance style single track. It is a single track that includes double black diamond wood features and is recommended for advanced and/or expert riders only. It starts at the top of The Top of the World and takes the rider to the very bottom elevation of the Park. Comet’s Sprint is just about 1 mile. Complete the trail as many times as you like for your best time! Awards will be given to the top 5 finishers in each category. 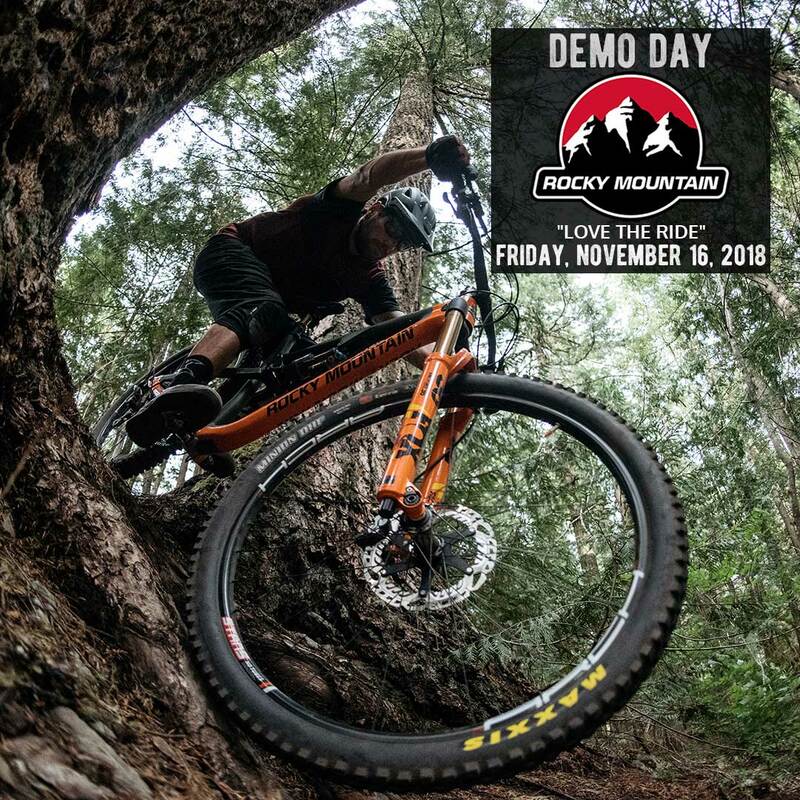 Come demo a Rocky Mountain bike! 2018 Entire Demo Fleet on Sale! Please bring a helmet, a photo ID, credit-card and your pedals. Minors need to be accompanied by a parent or guardian. 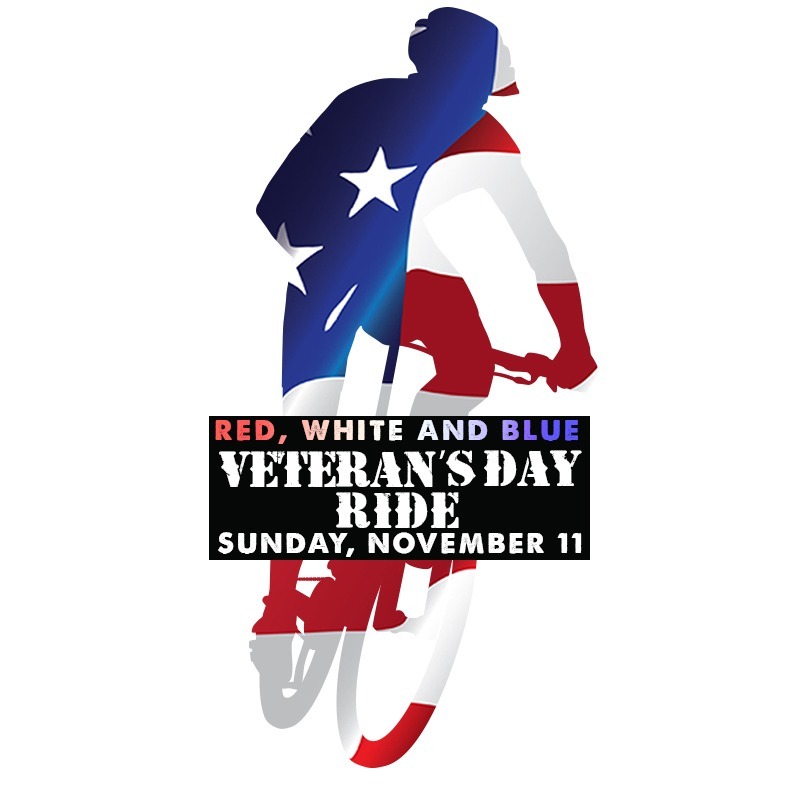 Celebrate the lives of all Veterans by wearing RED, WHITE and BLUE at SkyPark Bike Park on Sunday, November 11th! You and all your friends and family are invited to join us in this celebration to honor the men and women who have served in the United States Military. 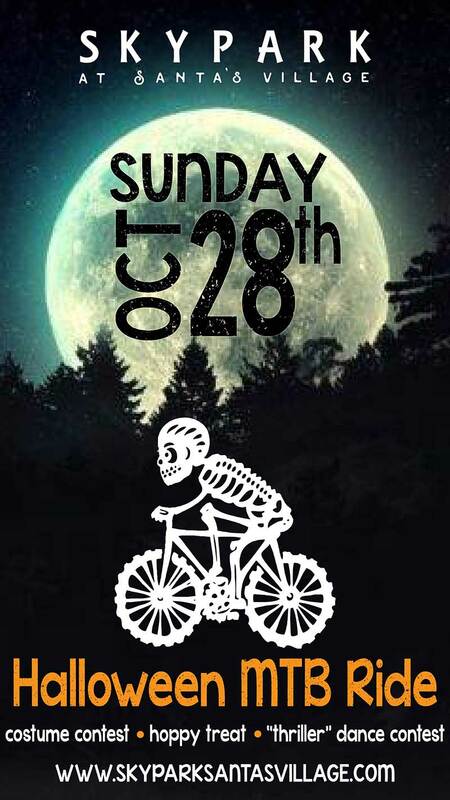 A Halloween Party on two wheels! We hope that you will join us in making some new Fall memories with your family, friends and their families too. Costumes are encouraged at our outdoor family adventure park for you and/or your bike. Costume contest for best costumed rider and best “Thriller” participant. A hoppy treat for all costumed adult guests 21+ will be distributed in our Halloween VIP Area too. SkyPark Bike Park has an extensive collection of trails; each professionally designed and maintained to ready you for the next trail challenge. We have exciting trails for every skill level. Special activities on October 20-21 and October 27-28 will include: Trick or Treating nightly from 4pm -6pm, Pumpkin Painting, Fall Games, Pumpkin Patch and more! 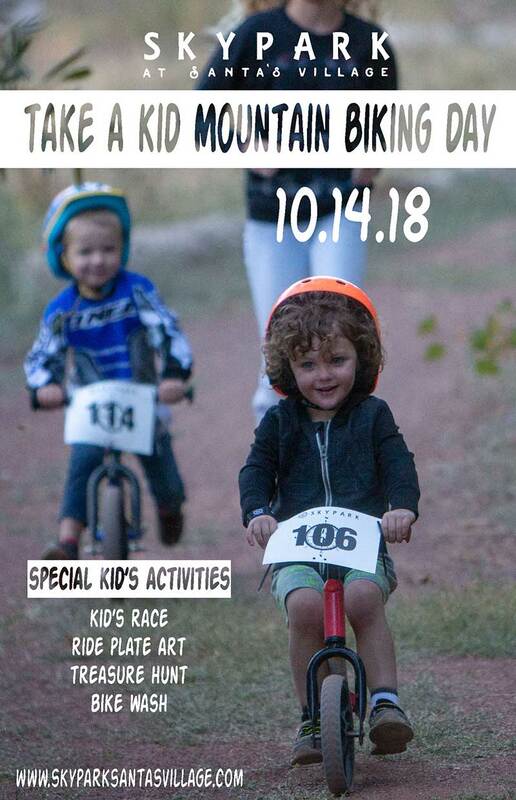 Let’s celebrate getting more kids on bikes! Share your love for two wheels at SkyPark with your favorite kid/s on this special day. At SkyPark we strive each and every day to inspire even our youngest visitors to ride a bike. From our little pump track that is equipped with complimentary push bikes and helmets to the leisurely Meadowland Trail for the older kids. SkyPark Bike Park has an extensive collection of trails; each professionally designed and maintained to ready kids for the next trail challenge. The Pumpkins in the Pines Race Series kick starts our Fall season at SkyPark Bike Park. It is the first of 3 XC MTB Races and 3 Kids Races that we have in our Fall MTB Sunday Series. 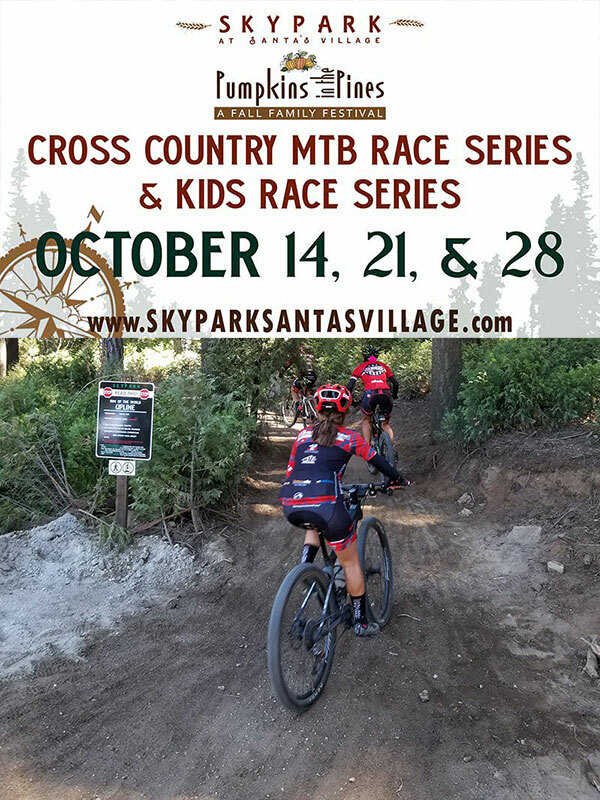 All races are held at beautiful SkyPark at Santa’s Village, located just minutes from Lake Arrowhead. 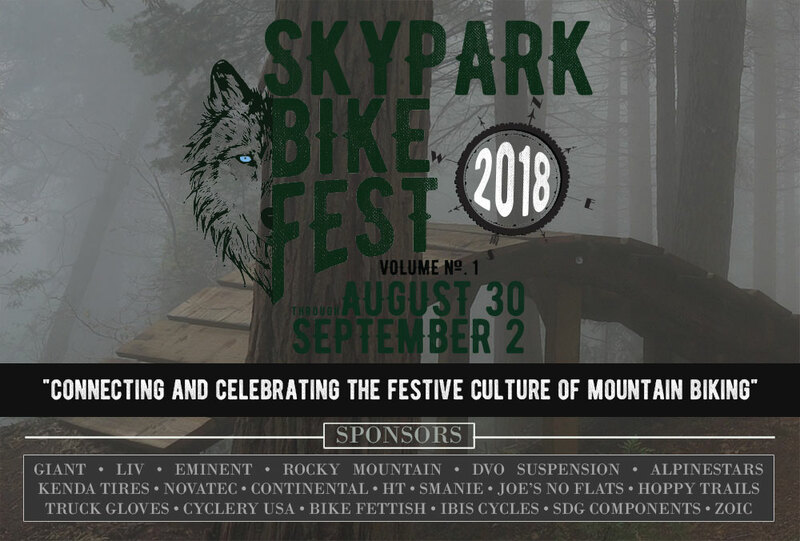 The course at SkyPark Bike Park features 5 miles of professionally designed mountain bike trails that traverse through our dense and scenic alpine forest and over and under our uniquely crafted wood bridges. Elevation gain is just under 1,000’. Specialized MTB Demos, 100% Sunglasses, Hammer Nutrition samples for riders who demo a Specialized mountain bike. A helmet, credit card and identification are required to demo a bike. 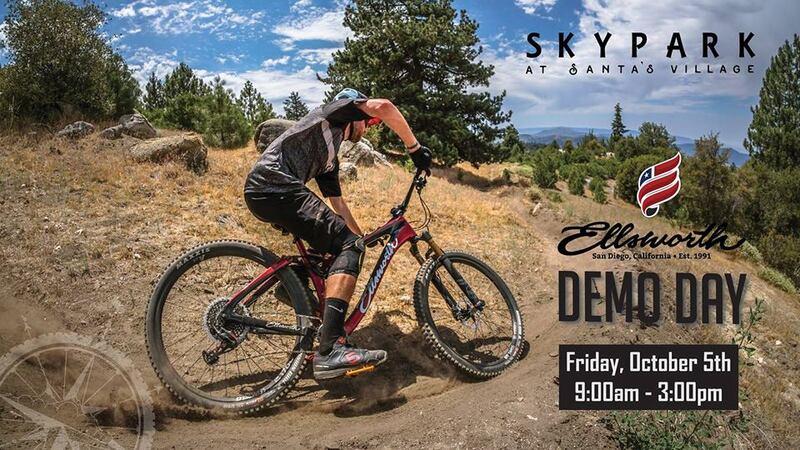 Please contact Ellsworth for a complete list of mountain bikes available to demo.